AM Roots feat. 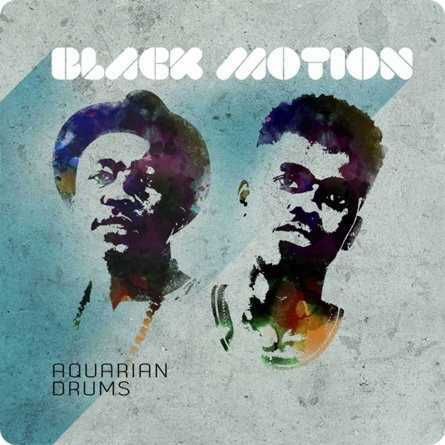 Frederich Mthembu - He Africa (Black Motion Remix) [Download] ~ . :Sharingan News:. | News is Here!!! Remix meio antigo, mas quem não tem aproveite; Boa cassete!